Where can I try square dancing? I know how to square dance. When can I dance with you? Come dance with us in Montgomery, Alabama. 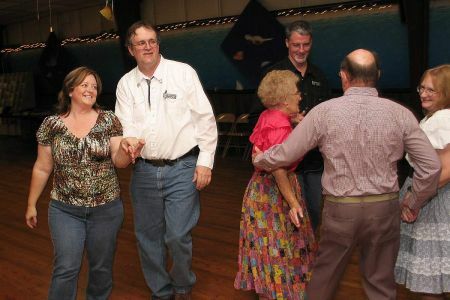 Dance in our air conditioned dance hall on our hardwood floor. 1. Open the membership attachment, complete the application on your computer and then print out the application. 2. Print out the blank application and fill it out manually. 3. Get a blank application at you club and fill it out manually.